While I am a wedding photographer primarily based in Brooklyn, New York, a large percentage of my weddings every year are outside the state of NY. I am often asked if I leave New York to travel anywhere else for weddings, such as Long Island, Connecticut, Washington D.C., New Jersey, and beyond. I began my business as a destination wedding photographer, so traveling for weddings is something I have done since day one! I have been photographing weddings in New Jersey since 2008. I am available for travel anywhere in New Jersey, and there is no additional travel fee associated with NJ weddings. Additionally, I do have my own car in Brooklyn and am comfortable driving anywhere your wedding takes place! I'm a bit of an oddity in New York, as I'm a resident who loves to drive. I even love driving in Manhattan traffic, which I realize is extra weird. Whether you're getting married in Hoboken and taking your portraits at Liberty State Park overlooking Manhattan, or you're getting married on the beach in Cape May, I'd love to talk to you about your New Jersey wedding. 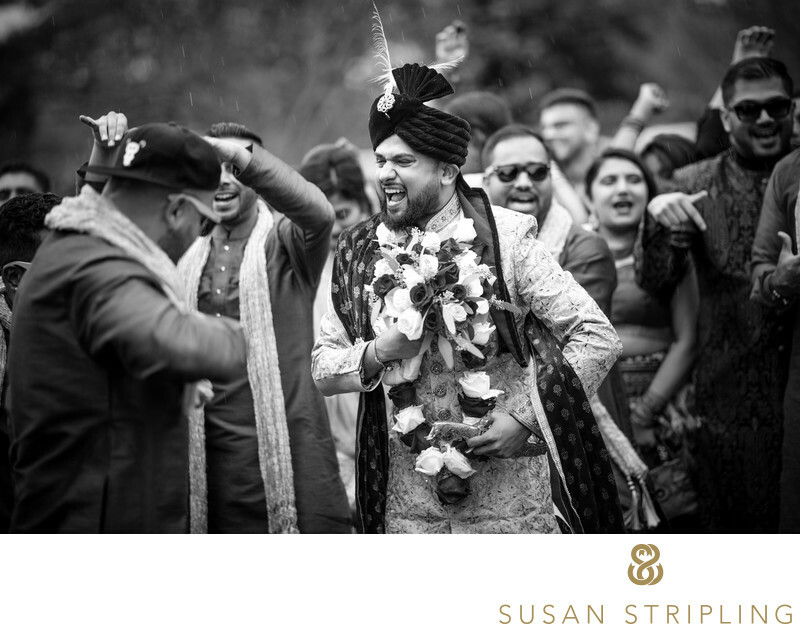 I have special pricing for two and three-day Indian weddings, and would love to hear how you have planned your event. 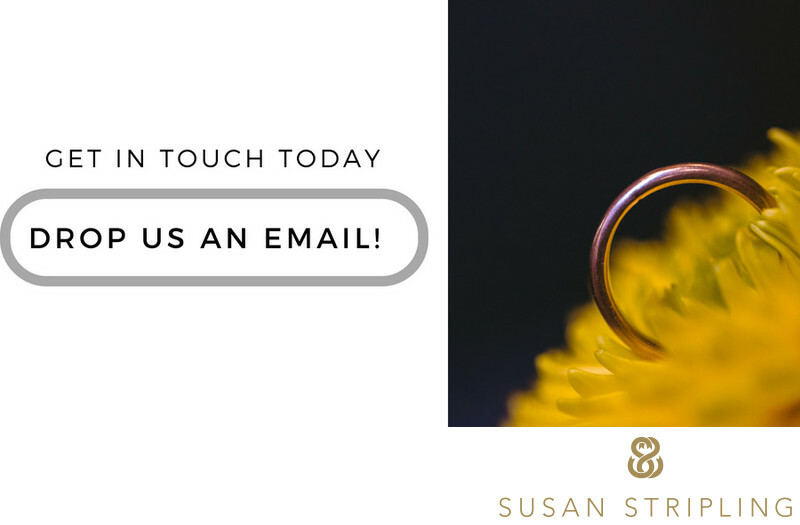 Whether you want me to start your coverage with the pithi ceremony at home or just cover your Hindu ceremony and reception day, give me a call or drop me an email and tell me about your plans. We can create a package custom for you and your needs, and I can answer any questions that you might have for me! I look forward to hearing from you soon! 1/250; f/1.4; ISO 160; 105.0 mm.